The new rates will be effective from midnight. The last price hike of petrol was by 14 paise per litre and the price of diesel was slashed by 10 paise a litre. This was also followed by an increase in the commission paid to dealers. 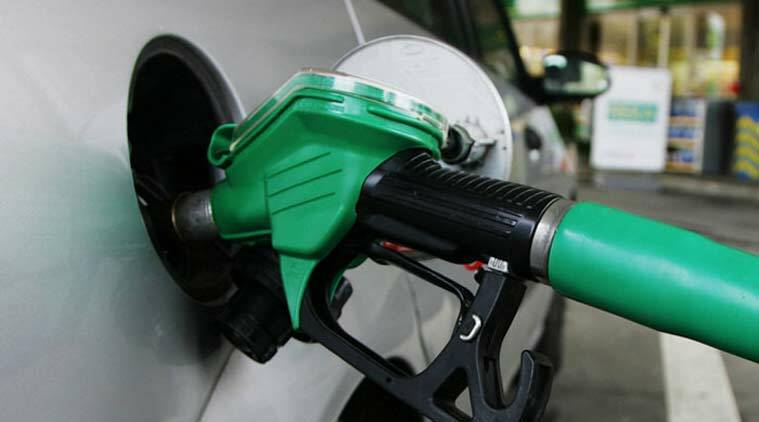 The petrol price was hiked on Saturday by Rs 1.34 per litre and diesel by Rs 2.37 per litre. The last hike was also in October. Petrol will now cost Rs 66.06 as against the previous Rs 64.72 and diesel will cost Rs 54.98 against the previous Rs 52.61. This is the fifth increase in the price of petrol in three months. The price of diesel was, however, increased after three consecutive reductions.